When I hit the treadmill I like to throw on some quality tunes (Walk The Moon’s “Shut Up And Dance” is a go to for me) and hit it hard. It feels like I’m moving at the speed of light and like I’m one of the coolest dudes in the world. A guy can dream, right? 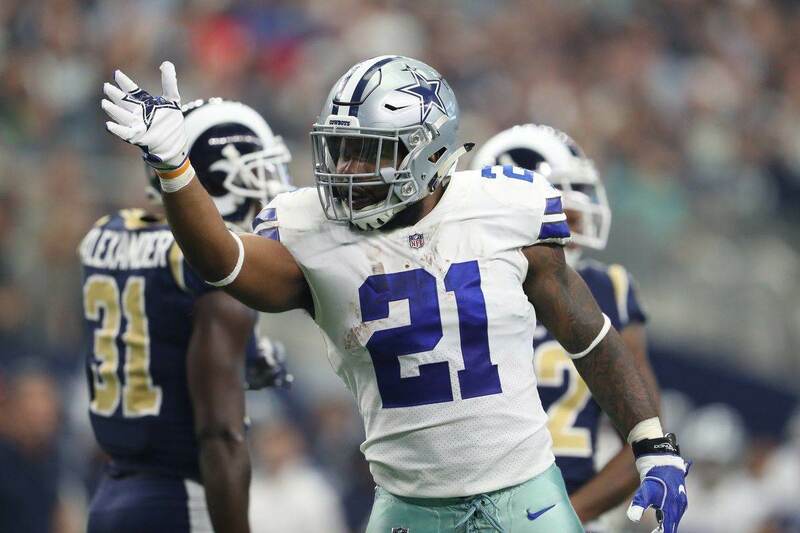 I have a feeling that when Ezekiel Elliott puts on his football uniform he feels exactly like I’m describing, except he’s actually one of the coolest dudes in the world. Whatever. When I hit the treadmill I like to throw on some quality tunes (Walk The Moon's "Shut Up And Dance" is a go to for me) and hit it hard. It feels like I'm moving at the speed of light and like I'm one of the coolest dudes in the world. A guy can dream, right? I have a feeling that when Ezekiel Elliott puts on his football uniform he feels exactly like I'm describing, except he's actually one of the coolest dudes in the world. Whatever. 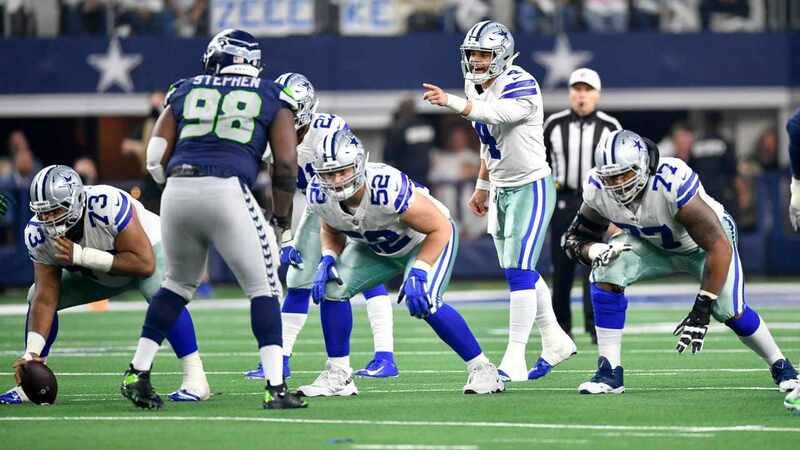 This past Saturday we showed you a photo of Zeke wearing his Dallas Cowboys uniform for the first time, but Zeke joined the party with a tweet of his own on Monday evening. This is just absolutely incredible. Zeke is mid-stride and already practicing how he's going to leap over Giants, Redskins, and Eagles. 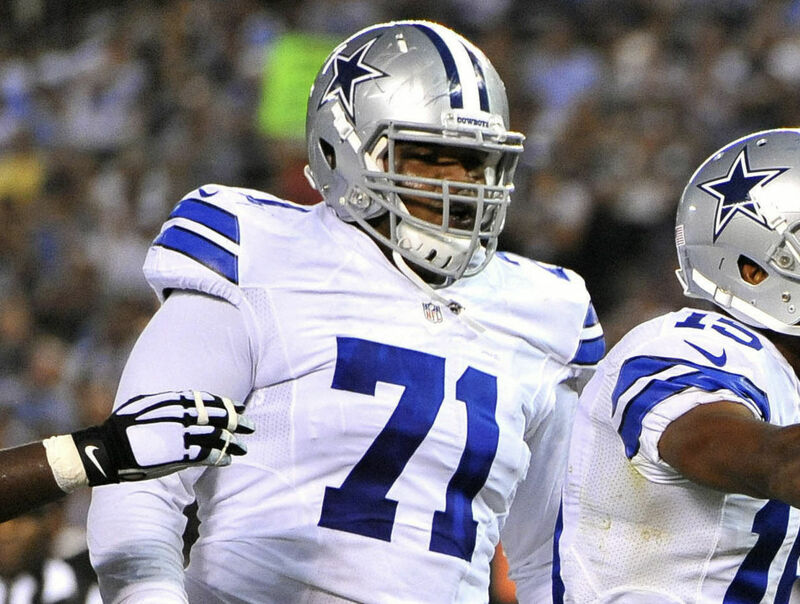 What do you make of this photo of Zeke? Let us know! Comment below, Email me at RJ@RJOchoaShow.com, or Tweet to me at @rjochoa! 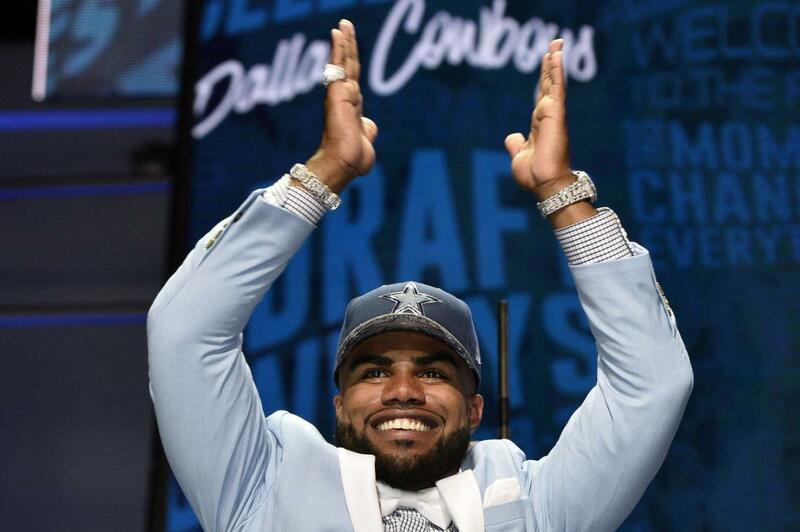 Tell us what you think about "Another Reason To Love Dallas Cowboys Rookie Ezekiel Elliott" in the comments below. You can also email me at RJ.Ochoa@SlantSports.com, or Tweet to me at @RJOchoa!